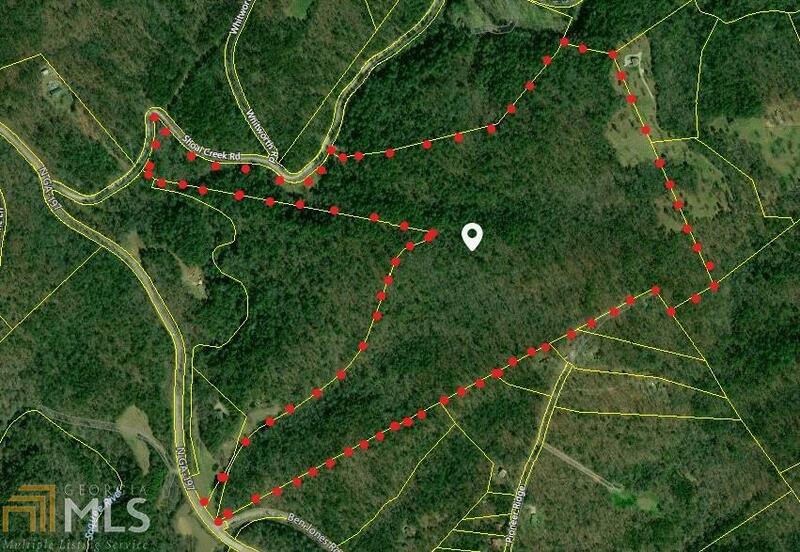 96 beautiful wooded acres located on Shoal Creek Road just off Hwy 197 in North Habersham. This property offers an abundance of wildlife. Whitetail deer and turkey roam the property. The property would be great for a family retreat or permanent residence.